This unlikely mix of horror-thriller and comedy is pure brilliance! Since the disappointing plot of A Cure For Wellness in February, I have been hanging out for a thriller that absolutely delivers – and I seem to have gotten my wish far sooner than expected. 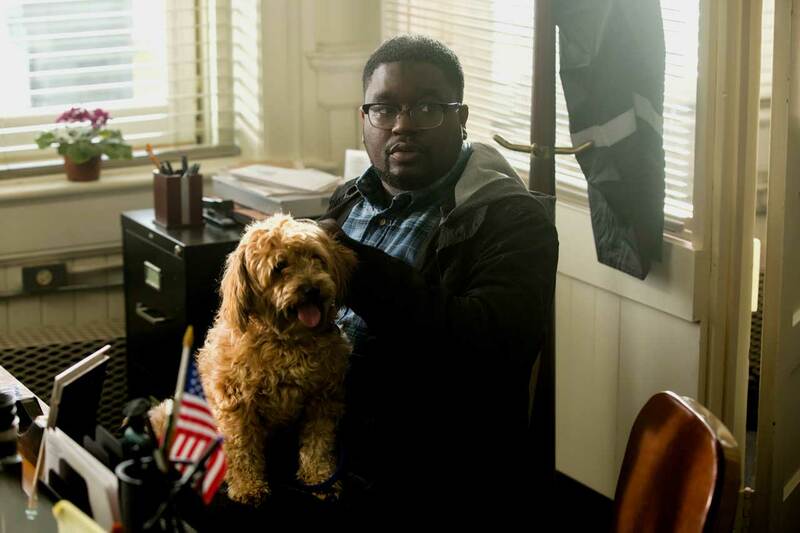 Writer, producer and director Jordan Peele (of Key and Peele and Keanu fame) is an absolute genius to marry these two genres together with such ease in his directing debut. The humor ends up being a perfect antidote to the very serious and sinister story as it unfolds. Chris (Daniel Kaluuya) and his girlfriend Rose (Allison Williams) have travelled out to stay with Rose’s Mum (Catherine Keener), Dad (Bradley Whitford) and brother (Caleb Landry Jones) for the first time as a couple. The already apprehensive situation of meeting her folks is compounded by the fact that he is of African-American descent. And why are the cook and groundskeeper are acting so peculiarly? I have so many good things to say about this film. The acting overall is really impressive. Daniel Kaluuya gives a remarkable and emotional performance, which I think makes a huge difference to the realism and impact of what happens. You would never know he’s actually British, his American accent is flawless. LilRel Howery provides much of the comic relief as Chris’s friend Rod and is laugh-out-loud funny. It’s a breath of fresh air these days when a film can stand on its own two feet without any big name actors, acclaimed directors, or franchises behind it to justify its presence. Rewatchability is very important to me and Get Out is certainly a film I could watch over again. It’s the kind of film you’d like to watch again with someone who hasn’t seen it, so you can clock their reaction. 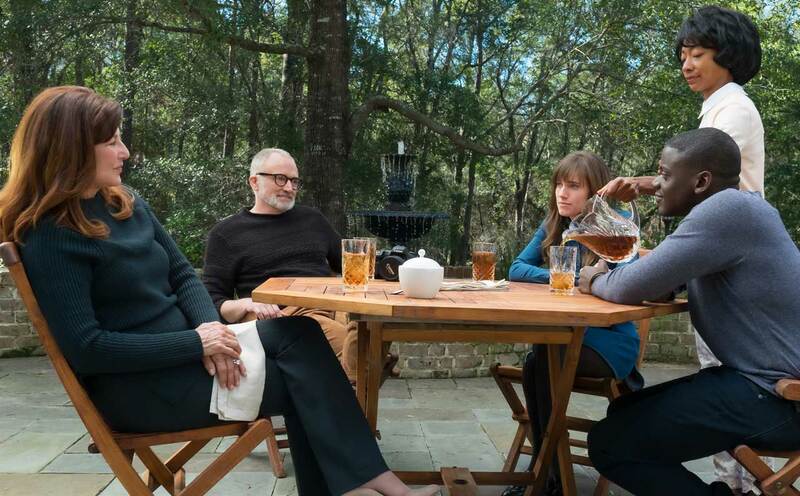 Get Out gives the cliché line “If you only see one movie this year…” relevance. Probably the best film i’ve seen since reviewing films for Siaeva. But don’t just take my word for it, my fellow critics gave it a round of applause at the end of the press screening! Get Out premieres in Sweden on 19 April.